The KICK Bar & Grill introduces a fresh Autumn menu designed by our new Executive Chef Simon Pettigrew. 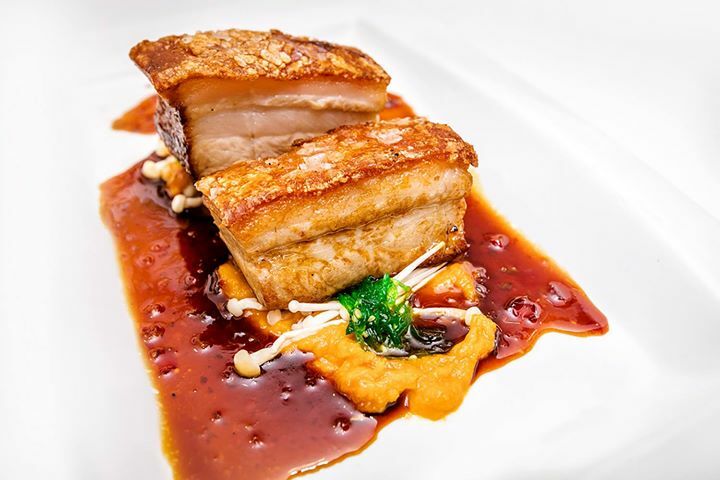 The Autumn menu marks a new direction for our restaurant and features contemporary dishes that reflect Arana Leagues Club’s focus on seasonal, modern dining. 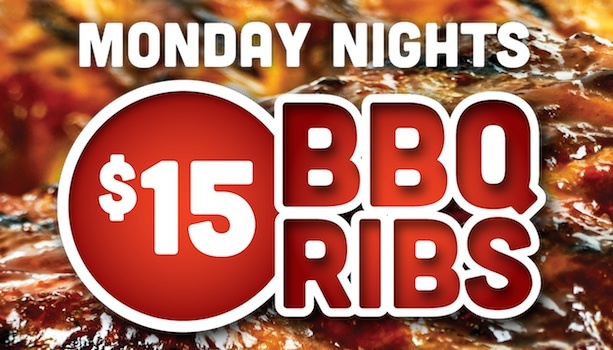 Enjoy 1kg of BBQ Pork ribs served with chips and coleslaw. Booking are recommended, call 3354 1333. 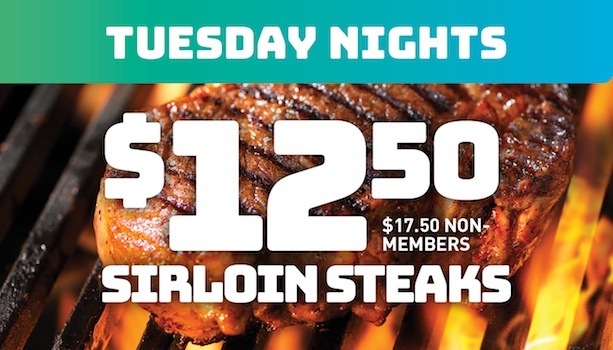 Enjoy a 250 gram sirloin Steak, cooked to your liking and served with chips, salad and your choice of one sauce, for just $12.50 for Members. Add a topper for just $4. Topper choices include garlic prawns, panko-crumbed calamari or onion rings. 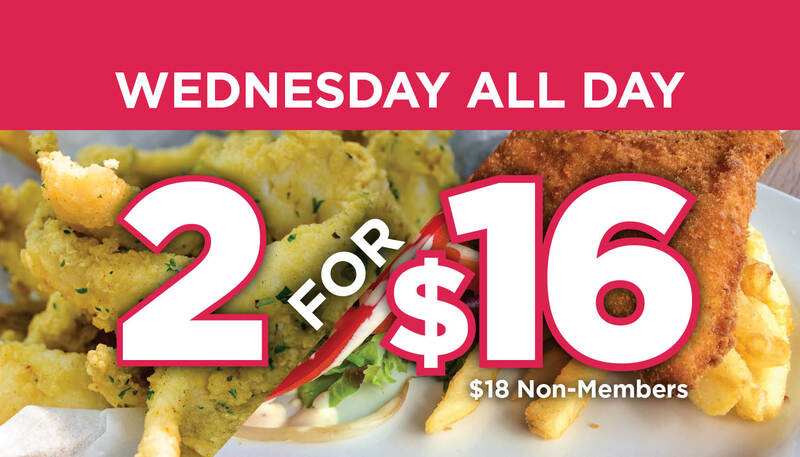 Shout dinner every Wednesday for lunch or dinner with our 2 for $16 Meal Deal. Meal options change each week and are available in the KICK Bar and Grill. 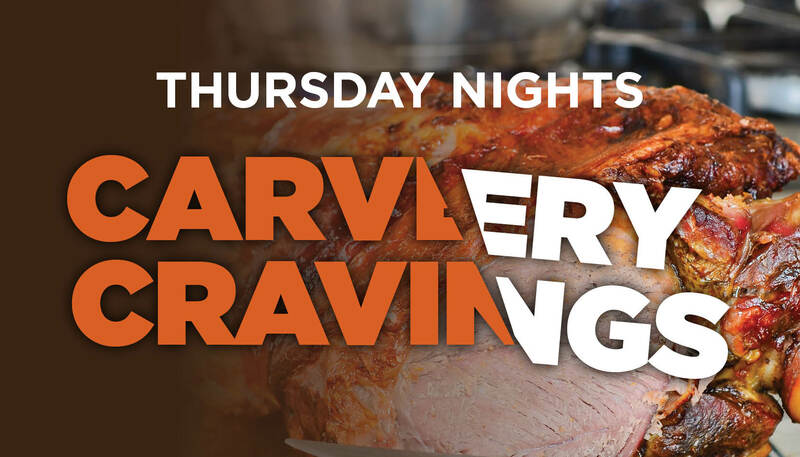 Every Thursday night from 5:30pm enjoy a freshly carved Roast of the Day, served with gravy and seasonal vegetables. 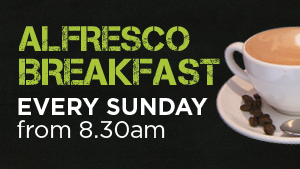 Ask our helpful staff for the day’s selection available in the KICK Bar and Grill.